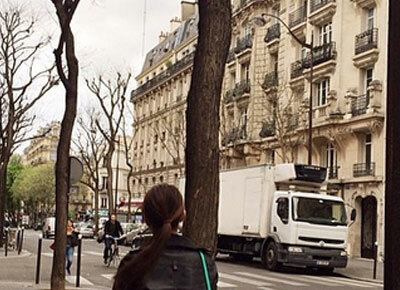 Kathryn Bernardo fulfills one of her dreams as she travels to Paris, France. 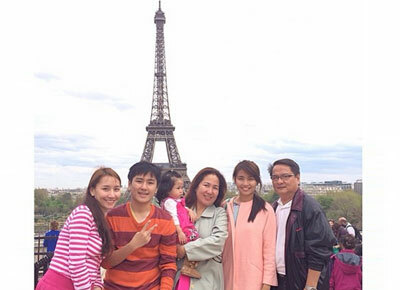 It certainly was a “dream come true” for Kathryn Bernardo as she finally got to travel to Paris, France. After her very successful grand debut party last March 29, Kathryn flew to Europe for a vacation with her entire family. Kathryn documented her trip on her Instagram account. On Tuesday, Kath posted a snapshot of herself and the famous Eiffel tower. "Don't let your dreams just be dreams," she captioned. She took another photo while walking in front of the tower wearing a big smile on her face. "This place will be forever in my heart," she said. Kathryn's entire family then posed together for a picture. “Dream come true!” she posted. Meanwhile, her onscreen partner and ka-MU Daniel Padilla also traveled outside of the Philippines. The Teen King flew to Dubai with Yeng Constantino for a show. Both are set to resume shooting for their upcoming Star Cinema movie She's Dating A Gangster as soon as they come back to the Philippines.